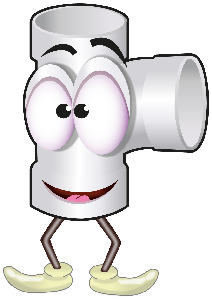 With the famous Happydrains.co.uk service levels in Chatham we have become the #1 favourite amongst our customers, check our reviews! By using Kent local technicians, with local Chatham knowledge, we will get to you fast. 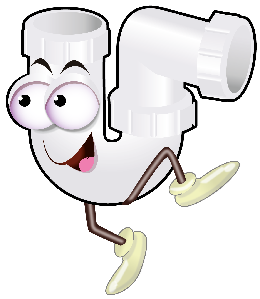 If you have a slow running or clogged Chatham drain or a blocked Chatham toilet we can help. 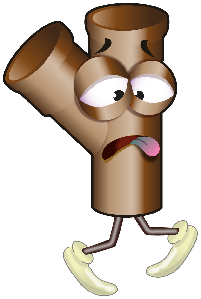 Happydrains.co.uk deliver delight with our great value fixed price drainage services. As one of the principal Chatham drain clearers you can be assured that we have the equipment, expertise and enthusiasm to find and resolve any drain problem. 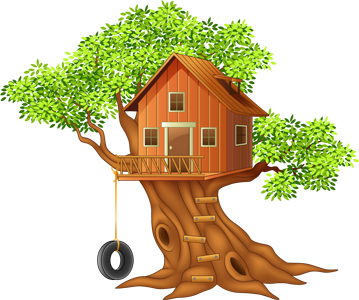 ‘Fixed Prices’ for householders and without any hidden costs for all. 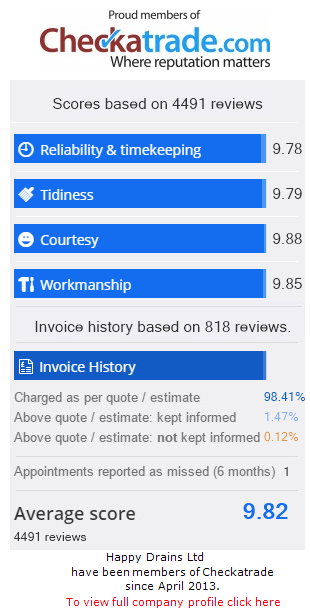 You can see why we are one of the highest rated drain unblocking providers on checkatrade.com. Large or small at home or at work in Chatham we love to help. We are greatly experienced, providing solutions to all Chatham drainage problems. We are available when you need us and can be with you speedily to undertake any Chatham drain works that may be required fuss free. Rodded a down pipe drain. Chatham ME4 emergency blocked drain clearance, cleaning & repair. Fast service assured in Kent. With highly skilled and trained Chatham drainage engineers we can accurately plot and locate drains and sewers by sending a camera equipped with a radio wave emitting sonde into your Chatham drainage system. We locate its course whilst it is being propelled as our camera travels through your Chatham drains and pipes. The detail is transposed onto a plan (NTS) for you. Buying a house in Chatham? 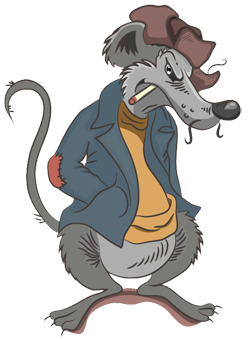 …your surveyor has suggested that it’s prudent to get your drains checked? The surveyor is clearly concerned about something and has suggested you need a Chatham Homebuyer Drainage Survey. Our CCTV drain survey is specifically designed and tailored to tell you what you need to know about your new Chatham drains. Our Chatham drain surveys meet both your structural surveyor’s requirements as well as the WRc DRB standards. If problems are identified with your Chatham drains (and it’s not always the case) a report is prepared, recommendations are detailed and a fully priced quotation will be offered. The complete Chatham drain survey package. 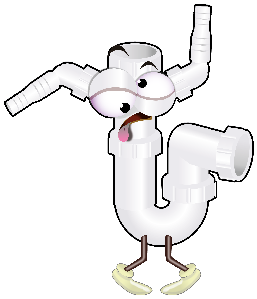 Are you having problems with Chatham blocked drains, blocked sinks or a toilet? 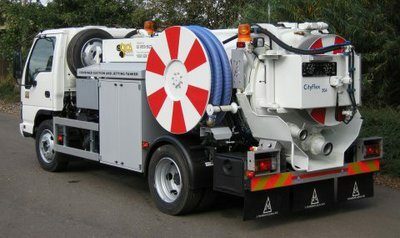 Then call us at Happydrains.co.uk for the very best in Chatham drain service and price. 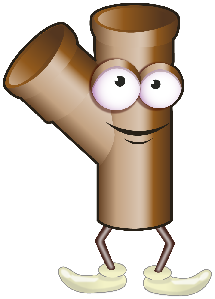 Your ME4 drain problem may need fixing fast so at Happydrains.co.uk we provide complete solutions with speed and efficiency. 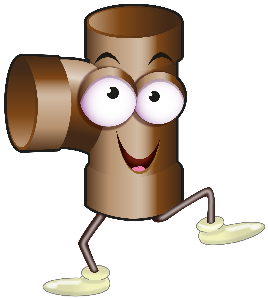 Our services include all Chatham drain blockage clearing, and include high pressure water jetting, for sink & toilet unblocking leaving your Chatham drain pipe clean and free flowing, in fact anywhere in Kent and surrounding area. Blocked Chatham drains are for us an everyday occurrence, so don’t worry it’s really not a big problem. 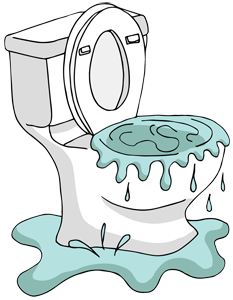 So if you have a blocked Chatham drain, toilet, sink, call us now and we will diagnose, fix and repair. It’s a great value fixed price, job done, simple. 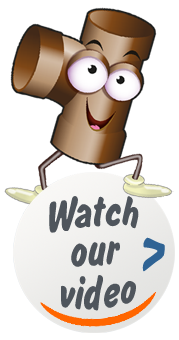 Happydrains.co.uk use the latest technology to solve your Chatham drainage problems – fast. Drains and Chatham sewers are remotely inspected using our industry specific CCTV survey equipment. It’s ideal for investigating faulty Chatham pipes. With instant feedback available to you by our trained teams in Chatham you can see the camera’s findings on our screen. 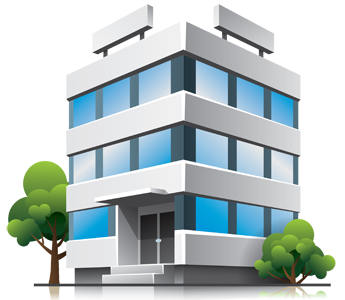 We will also generate and provide a full technical report specifying all relevant and salient points and provide the prices and specification to correct any structural issues. Where Chatham drain section defects have been identified, excavation and no dig solutions are the tools we use to fix and restore a structurally sound drain. You can rest assured we will get the job done promptly, safely and with the greatest care, including the reinstatement of surface finishes, road and pathways. Whatever the Chatham drain repair job small or large, excavations through to the latest “no-dig” techniques, we have the experience and skills to undertake Chatham works safely and tidily, and anywhere in Kent. Drains inspected, unblocked and cleaned. "Very courteous, and punctual. I would highly recommend this company. Clean work." "I actually messed Happy Drains about a bit as changing circumstances meant I had to cancel and rebook the appointment twice. This was handled with a cheery politeness. The work was carried out with the minimum of fuss." We use selected local professionals in the Chatham ME4 area. This ensures a fast CCTV drain and sewer inspection & survey in Kent. "Highly recommend Happy Drains, prompt efficient and reliable." "Engineer focused on completing the work to a satisfactory conclusion."